Think Sherwood, little Annie, ON-U. Percussion pushed and phased through the parameters of sound. Think dark and dangerous, belly dancers and souks, ruthless gypsy passion, and intoxication. The music here alternates between Jazz and anarchic Dub, all of it beaten by the heat, deceptively suggesting an easy attitude, like big smiles and sunglasses that hide secret handshakes, deals, and rendezvous on unmarked dust roads. 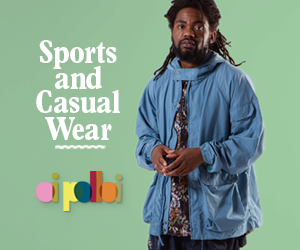 Think Baldelli`s Cosmic Funk and Lodda`s Afro sound, the organic in symbiosis with the electronic. Named after a fading `60s Black Sea resort, and recorded by the 5-piece in Bucharest, in part, in celebration of pre-revolution memory and tradition, there are no presets in this modern Manele (“Turkish Song”). Somebody can really play, the tracks clearly coming from years of unreleased practice. In my mind, Steaua De Mare have something in common with Ju Ju & Jordash (when the duo are not intent in bringing down the walls or destroying the world) in their willful otherness. Techno that got bored of being Techno. “Babadag” is a vibes lullaby. Astor Piazzolla with his bandeneon swapped for Romany violin. “Shop” has Fabio Paras shiva shanti the Zero Hour Tango, adds the infinite from Kruder & Dorfmeister`s remix of Strange Cargo`s “Million Town”. A sundown saxophone`s plaintive cry joins Toni Espostio`s “L`Eroe Di Plastica”. It`s as if the Sabres Of Paradise had made a Free Jazz LP. Nicky McGuire gone missing in a Limehouse opium den. Barry Adamson on the nod with Nelson Algren`s dead flowers. `80s politicized Red Wedge retro Zoot suited hipsters take huge lung-fulls of Black Star Liner`s “High Turkish Influence”. The Digidub of Iration Stepper`s “Scud Missile” is intercepted, and Turkish Song transported from a Caucasus coast across to the tip of the Mediterranean, to `50s Tangier, to the Interzone of Paul Bowles, Burroughs and Gysin, minarets and muezzin calls, the Adhan snaking the air. 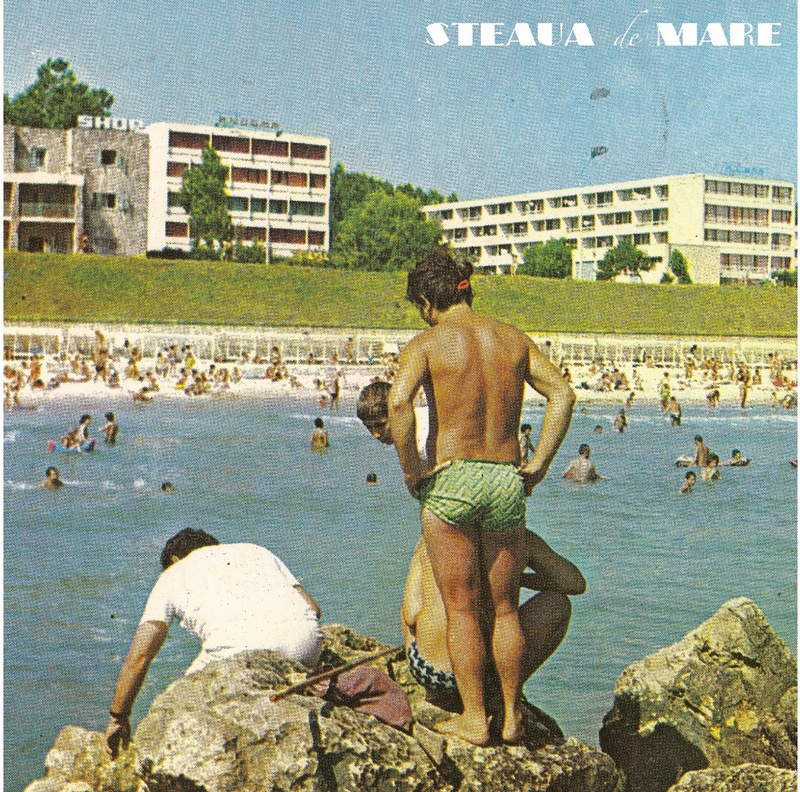 Steaua De Mare on Soundcloud.